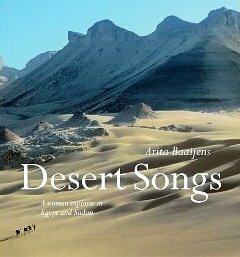 We want to share our passion for Egypt and other Nature Travel destinations by introducing you to some of the best books you can read before your trip for insights, or enjoy after your trip as a reminder of the fabulous places you experienced. 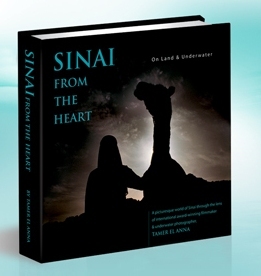 Explore Sinai’s offshore reefs and the deepest reaches of the sea with this photo book from international award-wining filmmaker and photographer Tamer El Anna. Considered one of the founders of Sharm El Sheikh, Tamer has earned recognition as a qualified Master Instructor and respected international underwater photography judge. He has logged more than 11,000 dives and certified thousands of divers, photographers and videographers. 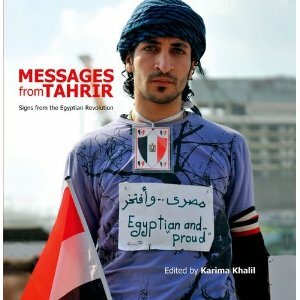 Egyptian photographer Karima Khalil has collected images taken by herself and others, of the messages and statements made by protesters on posters and signs. These messages communicate the long suppressed desires and hopes that brought about the Revolution. three novels rich with characters, customs, sights and smells of Cairo across several generations of the great city’s exciting history. You will feel you are part of the lives of the people he writes about. Finish reading one novel and you can’t wait to see what happens in the next book. http://shop.lonelyplanet.com/egypt/egypt-travel-guide-10/egypt-sinai-chapter-10?lpaffil=lptt-shoppod The Sinai chapter from Lonely Planet’s Egypt guidebook. This chapter includes the Red Sea Coast and Diving The Red Sea chapters from Lonely Planet’s Egypt guidebook.